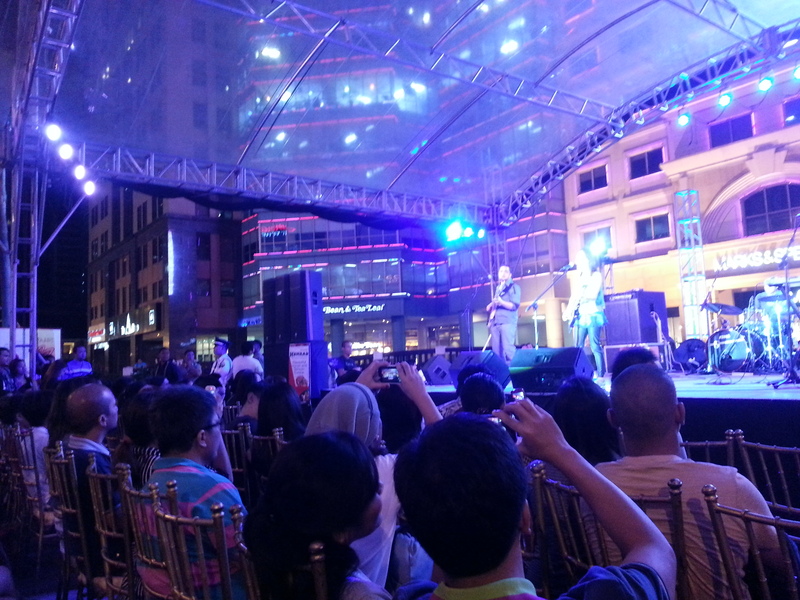 After the band’s dissolution in 2005, Barbie’s Cradle once again cradled their fans last night at Eastwood City Open Park with their alternative rock music. 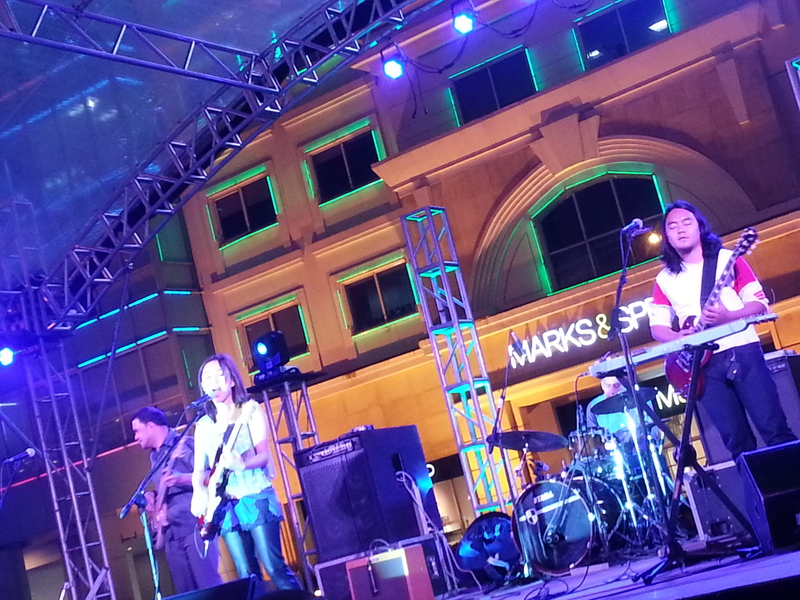 Original band members Barbie (vocalist and guitarist), Rommel dela Cruz (bassist), Kakoi Legaspi (guitarist) and Wendell Garcia (drummer) jammed hard as they reunited on stage this Valentines season. Wanting their audience to jam with them too, songs in their line up included Independence Day, Tabing Ilog, 121, The Dance, Pag-ibig, among others. Barbie has not lost her purpose of performing in public as she said that the song “Pag-ibig” was written for God, describing His unfailing and never ending love. The band didn’t leave their audience unsatisfied by playing more and more songs until they finally ended it with a bang! Megaworld Lifestyle Malls hosted Barbie’s Cradle Valentine Reunion. 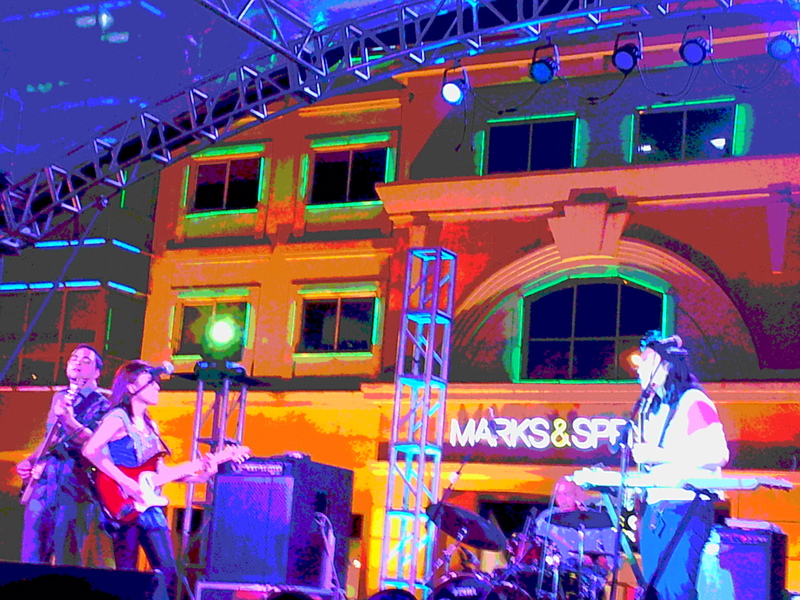 The band performed at Venice Piazza on Feb.14, at Lucky Chinatown Mall on Feb.15 and wrapped it up last night at Eastwood Mall Open Park. Barbie and Rommel are now musicians in Victory Christian Fellowship. 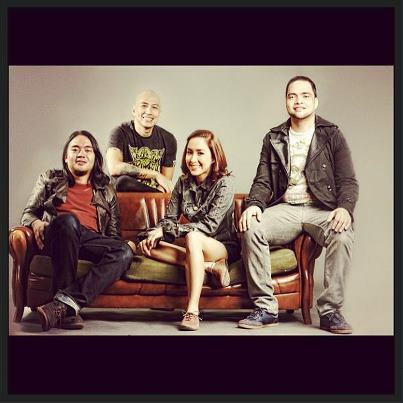 Drummer Wendell Garcia is now a part of Pupil Band and Kakoi Legaspi plays for Rivermaya and other bands as well. It is possible to be both. Follow me in my journey and my study of Christianity.